Happy Adda is an independent game studio from India that builds localized games directed at the Indian audience. 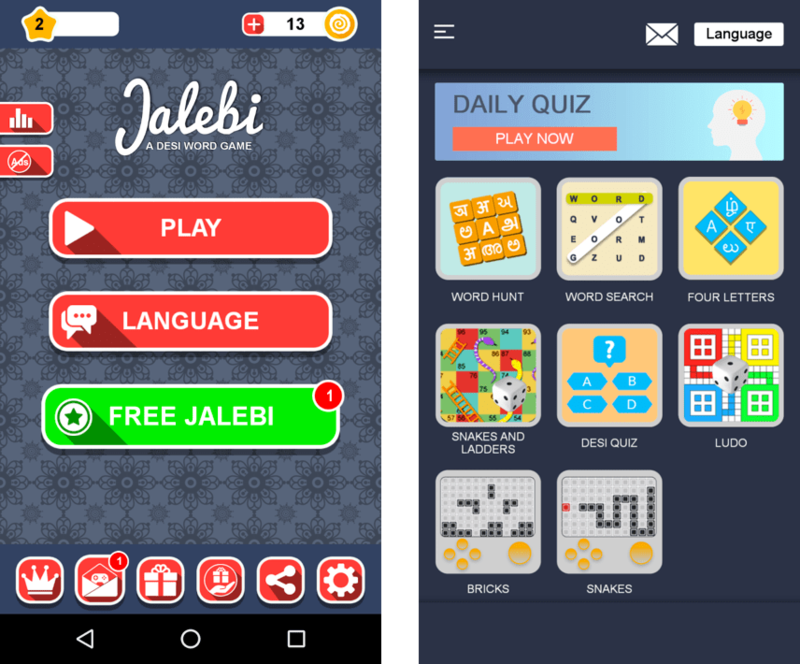 Their most successful title, Jalebi, has more than 5 million downloads on the Play Store. Happy Adda was selected for Google's Launchpad Accelerator program in 2017. Prior to this, Happy Adda had a single word game, but they were preparing to publish eight more titles individually. With the guidance from Launchpad Accelerator, the team at Happy Adda focused on creating a mindful design and decided to integrate the eight games under one single title. In order to give players a seamless experience when playing their game, they also started tracking critical performance metrics, such as stability, crash reporting, and start up times, using Android vitals. Launching a single package that includes multiple games improved engagement in Happy Adda's app; their average daily engagement improved from 16 minutes per day to 23 minutes per day. The team were also able to successfully identify and fix bad behaviors in their game that led to more positive results. Loading time of the game decreased to under five seconds and crash free sessions improved to 99.7%.